We believe in the fact that people should take more time for themselves and floating is something that changes lives once you have begun! We also offer Massages allowing people to take 1/2 day for themselves to just deconnect from their everyday lives! The onlu floating center in Quebec had just opened 8 months ago and the owners decided to sell it for personal reasons. 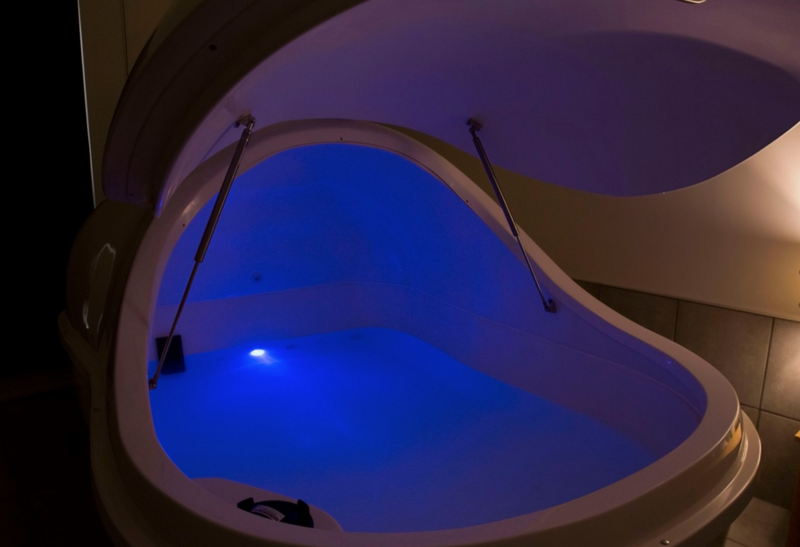 This was a great opportunity for us as we are the unique center in Quebec City offering a chance to float!. We have one Float Pod in a room with a shower" We offer shampoo, conditioner, soap, hair dryer, earplugs, towels.